We support CubeCart. What is CubeCart? 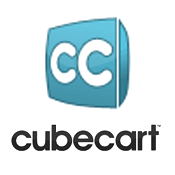 CubeCart is an open source alternative to commercial commerce servers and application server/component applications. CubeCart is one of the most powerful tools available to automate and database-enable your web site or build online applications. Description: What is Cubecart Hosting?